355 pages | 142 Color Illus. Due to limited publicly available software and lack of documentation, those involved with production volume rendering often have to start from scratch creating the necessary elements to make their system work. Production Volume Rendering: Design and Implementation provides the first full account of volume rendering techniques used for feature animation and visual effects production. It covers the theoretical underpinnings as well as the implementation of a working renderer. As an introduction to the field and an overview of current techniques and algorithms, this book is a valuable source of information for programmers, technical directors, artists, and anyone else interested in how production volume rendering works. The scripts, data, and source code for the book’s renderer are freely available at https://github.com/pvrbook/pvr. 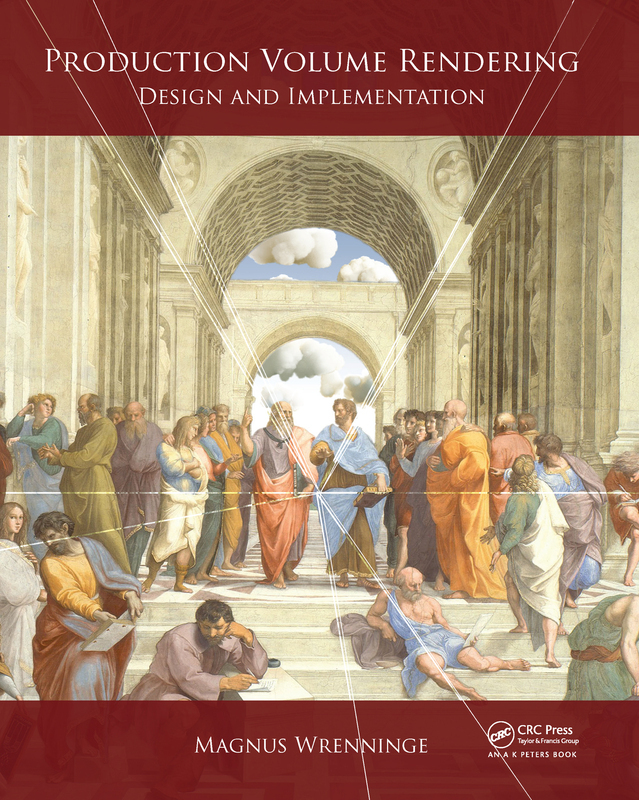 Readers can see how the code is implemented and acquire a practical understanding of how various design considerations impact scalability, extensibility, generality, and performance. This book deserves a place on any computer graphics developer’s bookshelf. Over the last few years, volume techniques have become essential to any high-end renderer and this book will bring anyone up to speed very quickly. I highly recommend this book.